Manfeild is 'the most diverse events centre in New Zealand'. 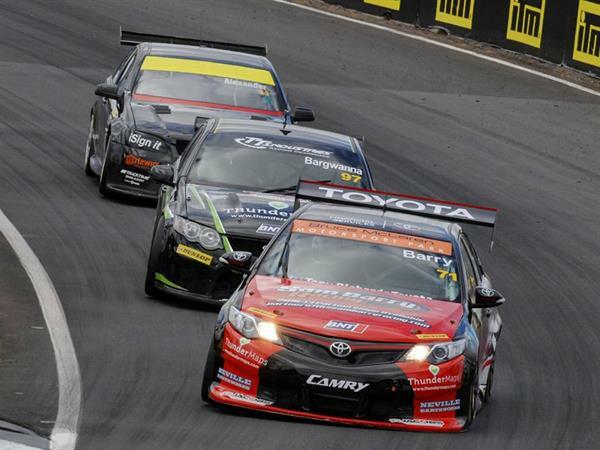 Known for its world-class motor racing circuit, the longest with uninterrupted views in the Southern Hemisphere. Manfeild is also currently home to the New Zealand Grand Prix. 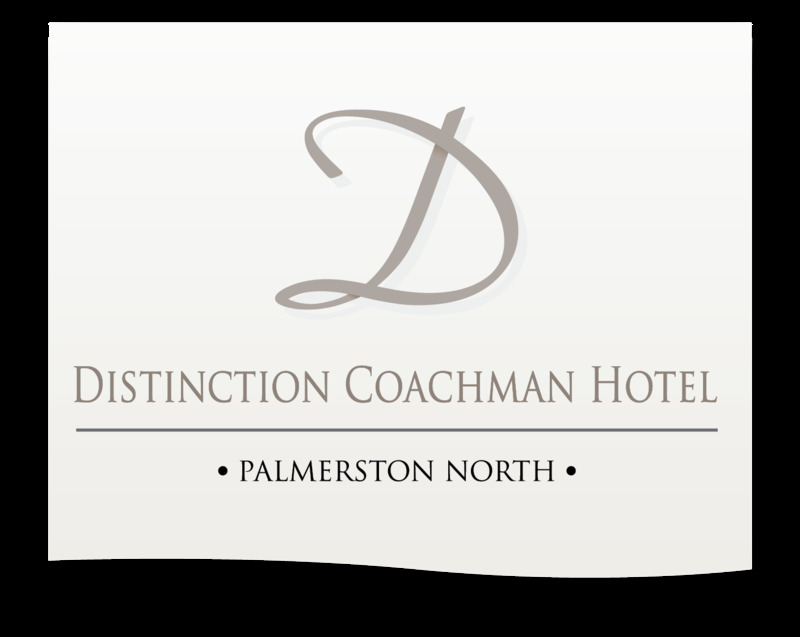 If you are travelling to Palmerston North for the race; Distinction Coachman Hotel is the perfect solution for your accommodation needs. Located within a 25 minute drive of Manfeild Speedway, Distinction Coachman offers both motel and hotel accommodation in the heart of Palmerston North city. Book your Palmerston North accommodation now.